There is very little that can beat a sensation of being out on the water while wind is filling the sails and boat glides through the waves. 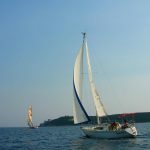 Harnessing the power of wind and relying on your skills makes sailing a very pure form of being with nature. It is also very environmentally friendly; you’re not emitting fossil fuels while travelling the same way that mankind has done for thousands of years! Sailing is one-of-a-kind experience that gives a sensational feeling like no other sport! 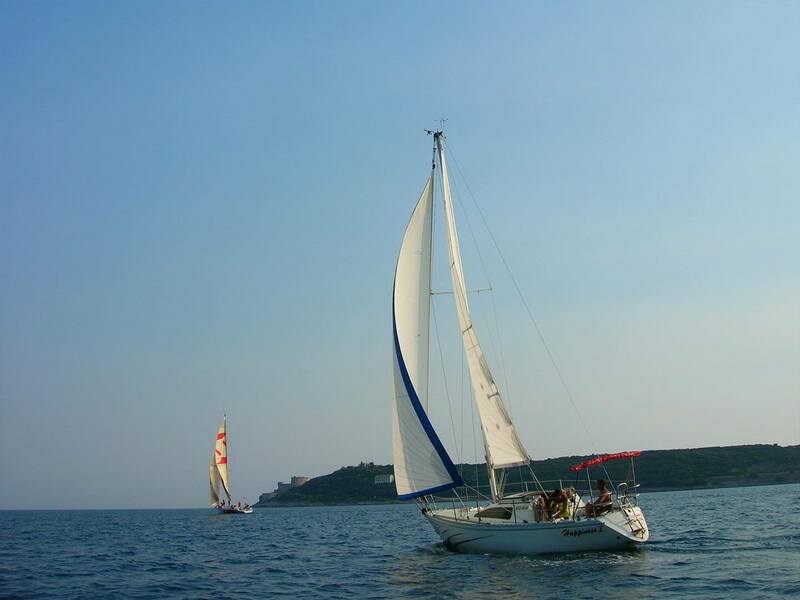 We organize sailing excursions and lessons in beautiful Boka Bay, and area around. 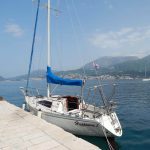 We will take you to some of the most beautiful spots for swimming and snorkeling, and make sure you fall in love with sailing, sea, and Montenegro. 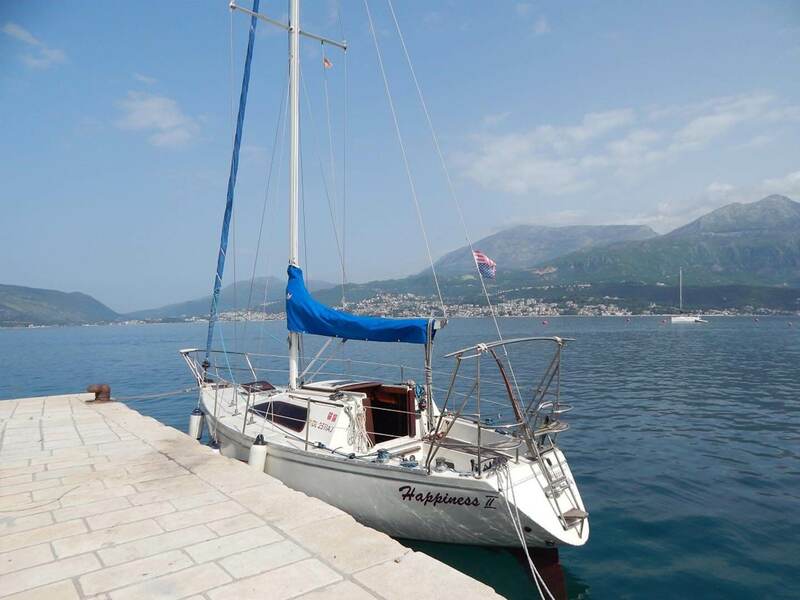 S\Y Happiness 2 is a 8.4 meter long sailboat moored in the harbor of Herceg Novi. It has saloon with two beds, one double bed cabin, toilet, music, and small but functional kitchen. On the deck there is enough space for 4 people and is convenient for sunbath and chilling out. 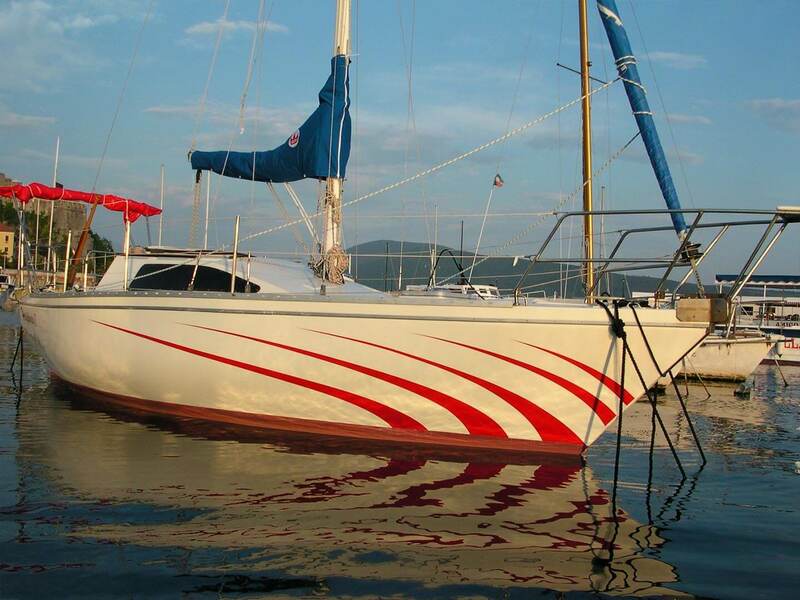 It is well maintained vessel with nice sailing performances. S/Y Happiness 2 is not a luxury boat, however it’s a great for day sailing. While on the boat we try to use sails as much as possible. We really love it and definitely prefer sailing rather than motoring. 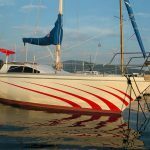 However, in marina or in windless situations we switch on the engine, and go to some nice spot for chilling on the boat, swim & snorkel in crystal water, or to some cool restaurant. Each BeActive skipper and sailor is in love with this sport and is eager to transfer his passion to you. 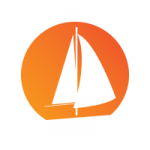 We encourage you to engage in sailing while on the boat and ask your skipper any question you might have. At an additional cost we can pick you up anywhere within Boka Bay by a sailboat, or arrange private minibus transfers from other cities. Boats are rented only with skipper. Ready for sailing? Send us an inquiry!